ReaktorX Demo Night will take place on 29th of January at 18:00 in HubHub coworking space (ul Postępu 14, Warsaw). The second edition of ReaktorX, a pre-accelerator for early stage startuppers, has come to an end! The main aim of the program was to help startups assess their idea and check if their project would work. Within ten weeks of intense mentorship and training, twelve startups managed to graduate the program. And now they’re ready to embark on the next step of their journey: funding. “ReaktorX aims to help the founders find the answer to the question “Do I want to do this business?” Through talks with clients and prior verification of the market. I think it is natural some startups decided to pivot or join other teams. The faster you realize what you should be doing, the more time you have to develop the right project. 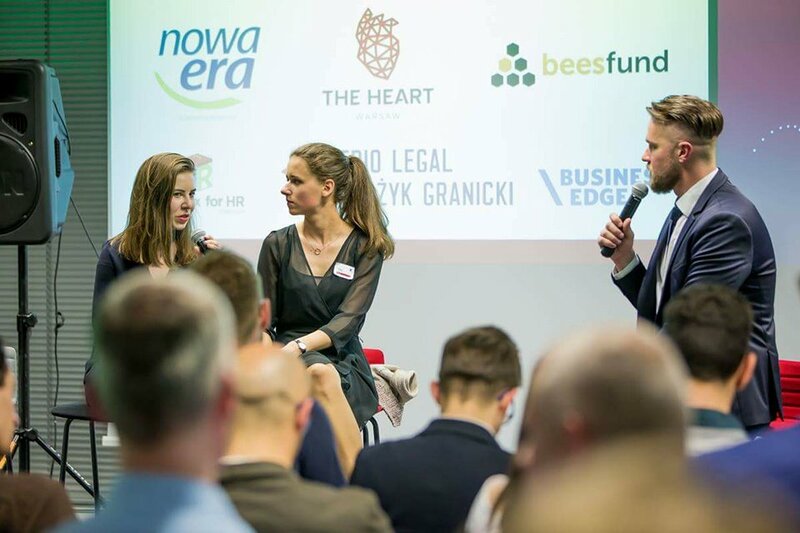 We’re trying to speed up that decision,” says Borys Musielak, the founder of the pre-accelerator program. “We’ve analyzed 100+ applications, talked to 30 or so startups and finally chose a dozen that formed the second batch of ReaktorX. Now we are ready to show them to the world,” added Borys. The current batch had a great interest in fintech and blockchain. Including blockchain-based factoring platform, Invobid, a currency-exchange solution Dollarro, a marketplace for connecting influencers to new products Deali.io and probably the most ambitious of those, Nebula, which is what Pied-Piper is trying to build in HBO’s Silicon Valley Show. The home design startup Fasadio is focusing on the house facade design, a niche that is often overlooked until it’s too late. Fasadio, is trying to create a marketplace to connect designers to house-owners and produce facade designs at scale. Seems interesting? Join us on Monday night and be the first to see the rising stars on the startup sky!